Hollywoodnews.com: Some exciting DVD news arrived at Hollywood News headquarters this afternoon. 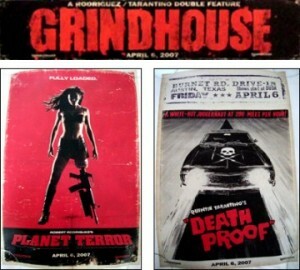 Shortly after Robert Rodriguez’s “Machete” carves its way through multiplexes, the movie that gave “birth” to Danny Trejo’s vengeful killer – “Grindhouse” – will receive its Blu-ray treatment for a two-disc presentation that replicate the back-to-back sensation Rodriguez and his cohort, Quentin Tarantino, planned in the first place. The disc streets on Oct. 5. That means both “Grindhouse” films – Robert’s “Planet Terror” and Quentin’s “Death Proof” – will be packaged together along with the twisted teaser trailers for bogus films (like “Machete”) that fans adored. Meanwhile, Warner Bros. announced that “Nip/Tuck: The Complete Series” will be available in stores on Nov. 2, in a collectible gift set that includes all 100 episodes plus hours of bonus materials. “Tell Me What You Don’t Like About Yourself – The Psychology” – This featurette examines new trends in plastic surgery and explores why people become addicts to the surgery. 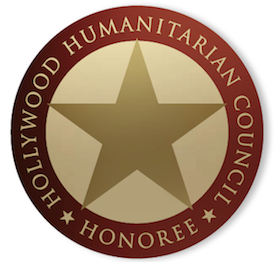 “Hollywood Hedonism” – This featurette highlights Christian and Sean’s transition to Hollywood and all of the fanfare associated with it. Gag Reels and Deleted Scenes from various seasons.